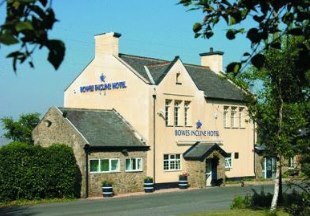 Situated just 10 miles from Newcastle and one mile from the A1, the Bowes Incline Hotel offers a warm, friendly atmosphere, 18 en-suite guest rooms and a tempting menu of appealing dishes. Visit England 4 Star. 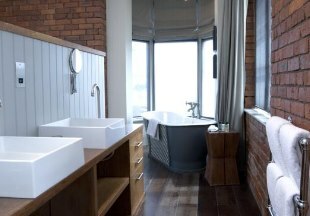 With breathtaking views of the Tyne, Hotel du Vin Newcastle offers eclectically-styled bedrooms and a popular bistro. It also features an outstanding wine cellar, a well-stocked bar, lounge area with ‘Pupitre’ Champagne display and an open courtyard for al fresco dining. 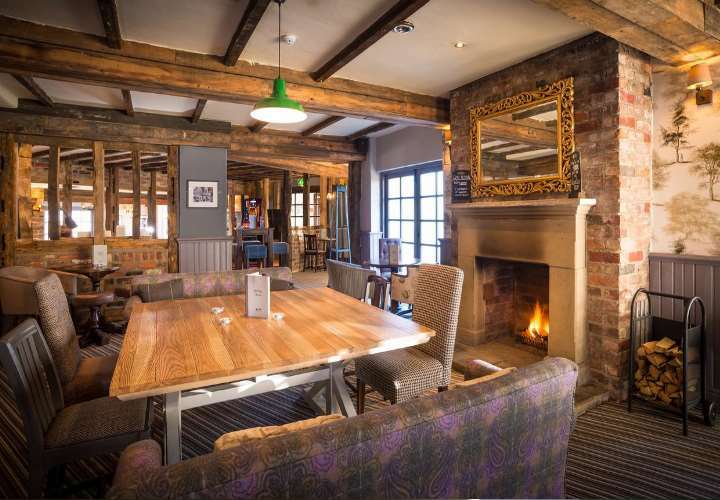 The Ravensworth Arms is set in a beautiful conservation area with panoramic views of the Tyne and Wear countryside and the Angel of the North Sculpture, yet is just 3 minutes from the A1. The pub can boast a wealth of literary connections: Lewis Carroll was a frequent visitor and it is said that part of ‘Alice in Wonderland' was written here. Also, Catherine Cookson's mother worked here and it is believed Catherine was conceived here! Boasting stylish interiors and luxury accommodation in a parkland setting, just 5 minutes’ drive from the city centre, this grand house also offers an award-winning restaurant and a stylish bar and lounge area serving a simple, light menu. Ilford Road Underground Metro Station is less than 10 minutes’ walk away. This boutique hotel has won several awards including City Hotel of 2013. A beautiful listed building in the pretty historic village of Westoe in South Tyneside, some 10 miles east of Newcastle city centre, this recently refurbished hotel was the former home of Sir William Fox, three times Prime Minister of New Zealand. Take in the lovely views from the Red Room Bar before enjoying traditional home cooked food in period surroundings in our dining room. Meals are available to order evenings and weekends. Welcome to our selection of hotels and inns in Tyne and Wear, Newcastle upon Tyne, Gateshead, Sunderland and Tyneside. Explore the vibrant city of Newcastle, famous for its nightlife; visit the coastal city of Sunderland and then discover the beautiful coast with its wide, clean sandy beaches. This region is also rich in history: Hadrian's Wall terminates at Wallsend and there are many historic castles to visit in the area. A mainly urban area, you can still find country hotels in pretty villages. 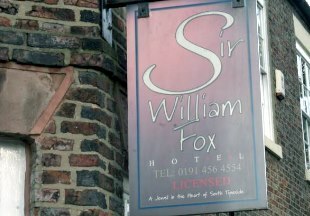 Take the Sir William Fox for example, in the historic village of Westoe in South Tyneside. Or for a hotel with a country house feel, yet only 5 minutes drive from Newcastle city centre, the Jesmond Dene Hotel fits the bill. 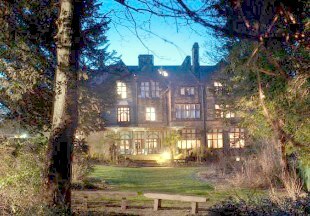 Set in its own grounds within the wooded valley of Jesmond Dene, it is hard to believe you are not deep in the countryside! Our handpicked selection of hotels and inns in Tyne and Wear includes something for everyone, whether you prefer to be in the city or the country. "Think of Tyneside and you think of the brilliant books written by Catherine Cookson. Catherine's mother Kate worked as a barmaid at the attractive, stone-built Ravensworth Arms in Lamesley village. But the inn's literary connections do not stop with Catherine Cookson; Lewis Carroll also stayed here when visiting the Liddell family at nearby Ravenstone Castle. Alice Liddell is said to be the inspiration for 'Alice' in Carroll's 'Alice in Wonderland'." Tyne and Wear is bordered by Northumberland and County Durham. If you want to widen your search, why not browse through our selection of hotels and inns in Northumberland and hotels in County Durham.